Our friendly Fulwood Estate Agency branch is located at the heart of town. You can find us on Garstang Road at the cross roads with Black Bull Lane and Sharoe Green Lane. At Farrell Heyworth Fulwood our well-trained team pride themselves on offering our customers the very best service. Whether you are looking to buy, sell, rent or let a property we're working longer and harder to help. Our Fulwood team offer a wealth of local and industry experience and we combine this with the very best that technology can offer to give you a fantastic experience. Why not pop in and find out how we can help? Our branch also covers the popular outskirts of Fulwood including Cottam and Ingol and rural areas of Broughton, Barton and the surrounding areas. What's it like to live in Fulwood? Fulwood is a much sought after area of Preston in the catchment area of some of the finest local schools with excellent scholastic achievements. Our Fulwood branch opened in July 1997 and is located on Garstang Road, the main road into Preston City Centre, Furthermore Fulwood has excellent motorway links with the M6, M55 and M61 all easily accessible. Major employers the University of Central Lancashire, Preston College and The Royal Preston Hospital are all close by. The area is rich in sporting history. For Cricket fans there are three top tier teams in Fulwood, for Rugby fans Preston Grasshoppers RFC play in Fulwood and for Football fans Preston North End FC is a walk away. 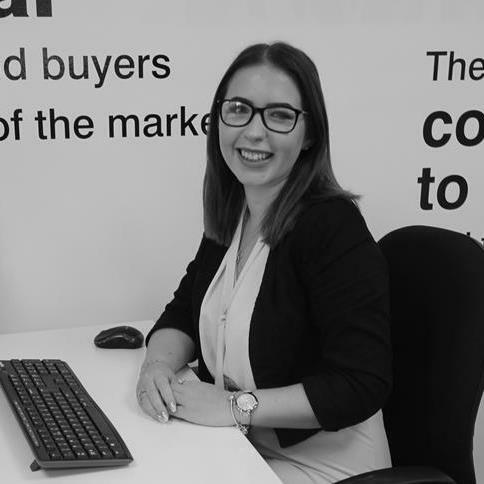 Our Fulwood Estate agency branch offers a diverse range of properties covering all budgets, ranging from first time buyer properties through to luxury homes and investment properties. When available we also offer off plan properties from a range of local luxury developments. We'd be delighted to welcome you to our branch to help you find your perfect property in Fulwood. Fran is the latest addition to the team. 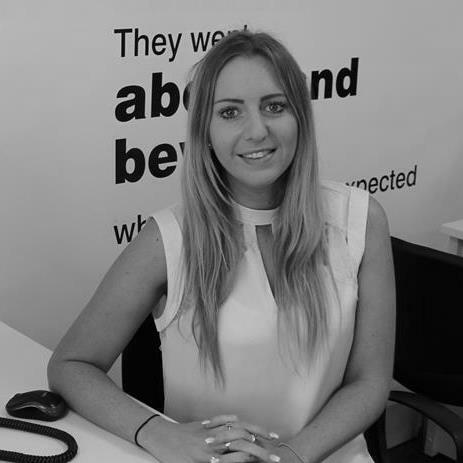 She has 6 years experience in business sales and is approachable and tenacious. Determined to provide fantastic customer service and assist every aspect of moving. She is passionate in providing a first class service to all clients. Olivia is the most recent addition to the team. She has lived locally all her life and has several years experience within the customer service industry. With this in mind, and her enthusiasm to succeed in this fast paced industry, she will be there to assist you with every aspect of moving and she strives to make every clients experience as stress free as possible. 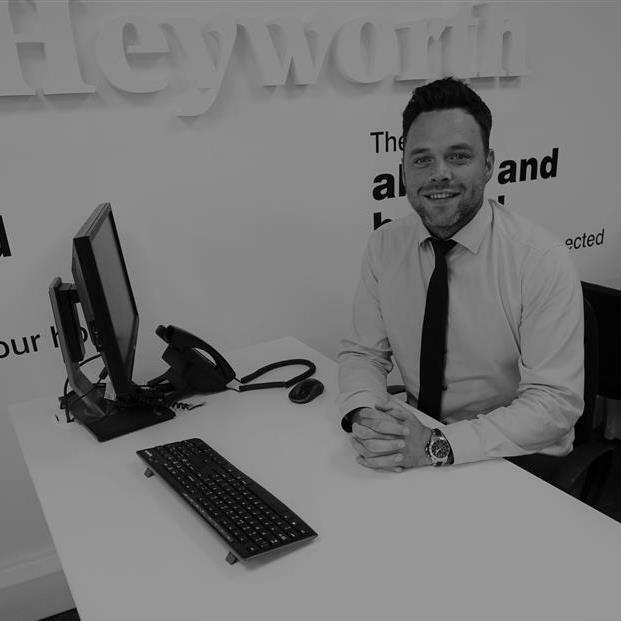 As one of our senior sales & lettings negotiators, Tom is likely to be one of the first members of the team you meet or speak to. 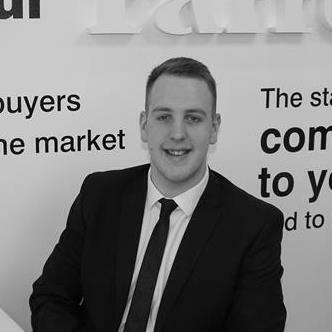 Tom has a wealth of experience in estate agency, with over 7 years in the industry. He is hugely knowledgeable of the local area and the local market conditions. 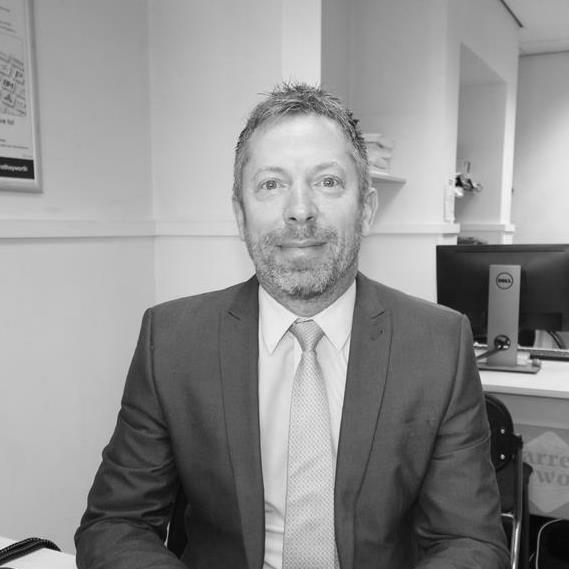 Tom prides himself providing all of our clients with superb customer service in order to make the whole buying and selling process as simple and stress free as possible. 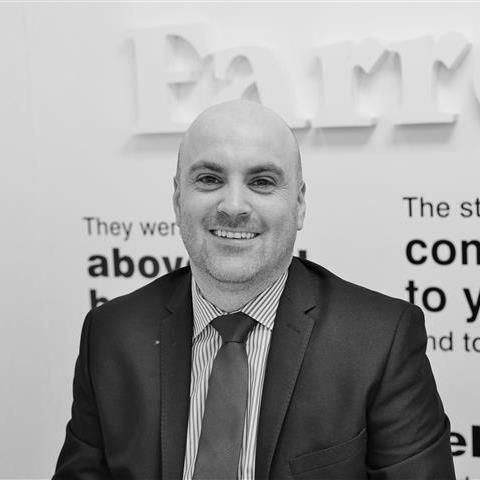 Daniel comes to Farrell Heyworth with 13 years of property experience both at home with one of the UK’s largest Estate Agencies and abroad after working abroad in Dubai. His knowledge of the property market will assist him in putting together an accurate and honest valuation, along with a complete marketing strategy to bring your property to the widest possible market. Utilising our unique marketing tools in combination with the right pricing gives you the best chance of achieving a let, at the right rental value, in your time scale. If you have any questions for Daniel prior to, or during, your lettings appraisal please feel free to ask, we’re here to help. Ann will accompany you during your sales or letting viewing. She'll be there to help and advise you during your search for the perfect home. Robert works with Mortgage Advice Bureau, the UK's largest high street based Mortgage Brokers. Robert has access to a huge range of mortgage products to ensure that you get the best and most competitive mortgage for your needs. Whether you're buying your first home, moving home, investing in property or re-mortgaging his independent advice is a great place to start. Call today 01772 787666 to book your appointment. Request a viewing, call Fulwood on 01772 787666 or submit the form below. To book your free property valuation, call Fulwood on 01772 787666 or submit the form below. Request a callback, or contact Fulwood on 01772 787666. You can order a Homebooster for your property online, or by calling Fulwood on 01772 787666 or submit the form below. Call Fulwood on 01772 787666 or submit the form below.